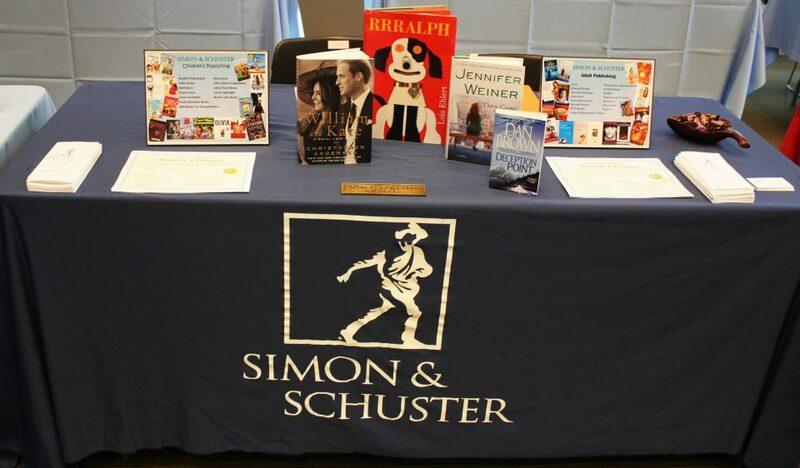 Careers at Simon & Schuster | News and Corporate Information about Simon & Schuster, Inc.
Simon & Schuster, a part of CBS Corporation, is a global leader in the field of general interest publishing, dedicated to providing the best in fiction and nonfiction for consumers of all ages, across all printed, electronic, and audio formats. 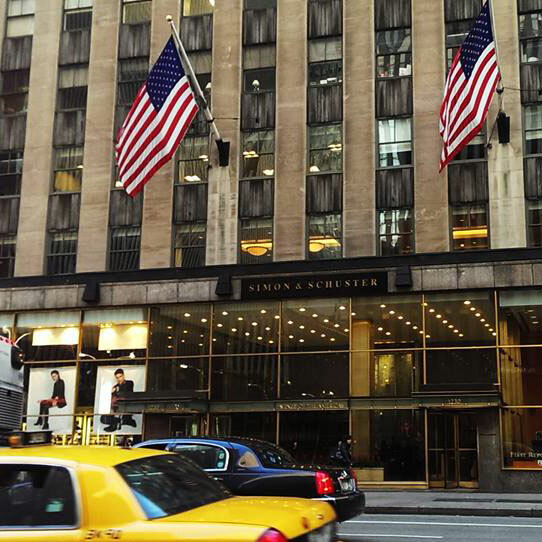 Headquartered in New York City, Simon & Schuster employs 1,100 people in the U.S. and another 200 around the globe. 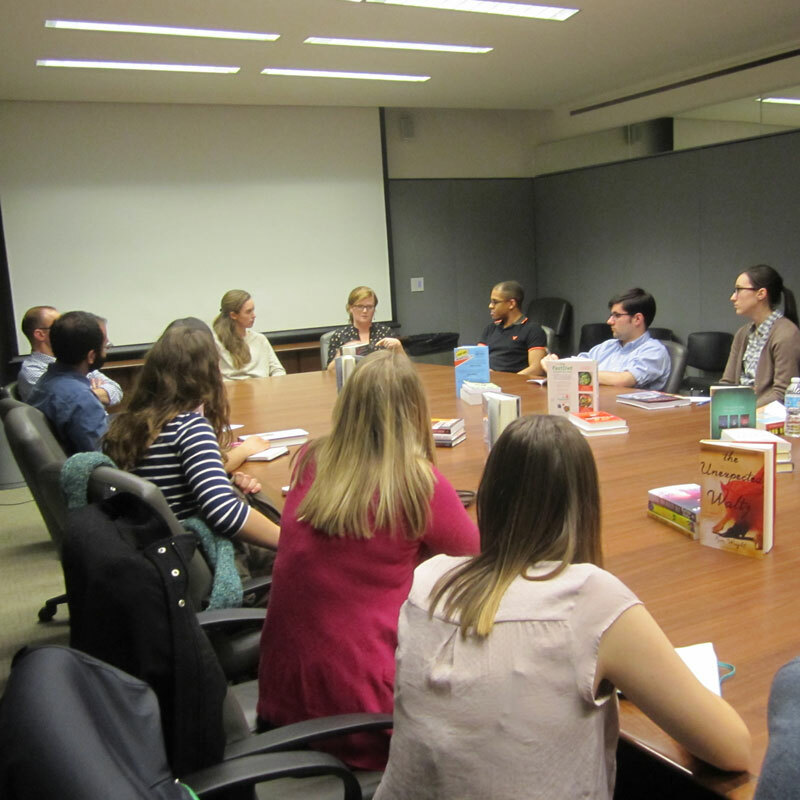 Why work at Simon & Schuster? Our learning programs are designed to help you manage your life at work. When you’re not learning, you’re not growing. Growing matters to us. That’s why we offer a range of classes, immersive programs, from hands-on workshops to online courses to company-wide events. 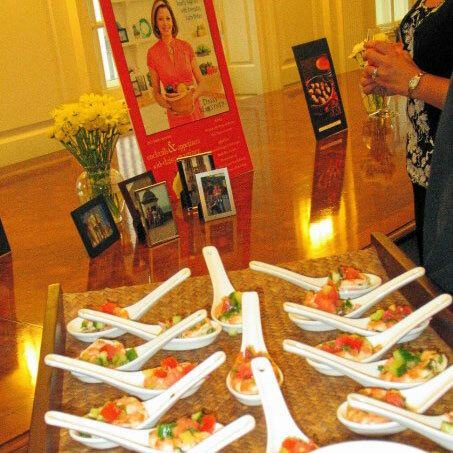 Our competitive benefits are designed to support you, your family and your life outside of work. Simon & Schuster corporate headquarters is located in New York City.